PM issues warning to Iran before leaving for Warsaw conference on peace and security in the Middle East. Prime Minister Binyamin Netanyahu warned Iran Tuesday that Israeli missiles can travel “very far”, on the eve of a conference in Poland about peace and security in the Middle East. 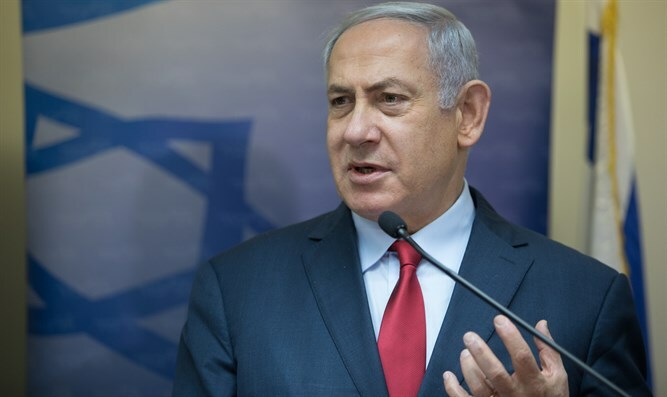 “We are constantly working according to our understanding and the need to prevent Iran and its proxies from entrenching on our northern border and in our region in general,” Netanyahu added. On Wednesday the Israeli prime minister is set to take part in an international conference in Warsaw co-organised by the United States and Poland. During the conference US President Donald Trump son-in-law and adviser Jared Kushner, who has been putting final touches on a “deal of the century” for peace between Israel and the Palestinian Authority, will make a rare speaking appearance.